Valentine’s Day is just around the corner and couples all over the world who are in love begin to plan for the perfect surprise to give to their significant other but planning for the perfect surprise is not an easy task and many a times, even after planning, we are not able to find the right words to describe exactly what we want to say to our partner. 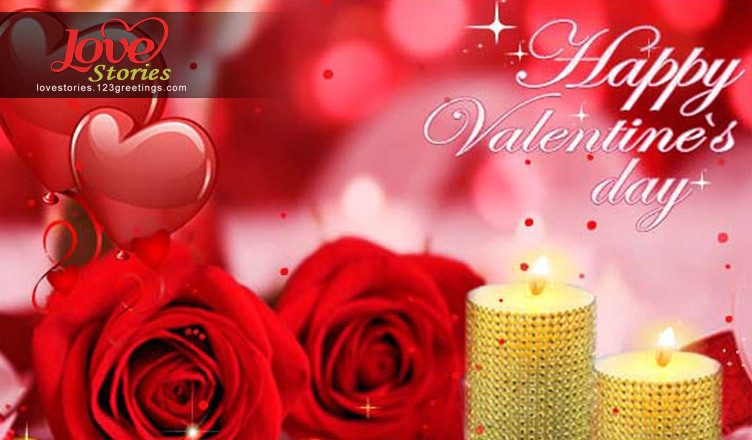 Today we will help you keep your love spirit alive and also help you discover your romantic side on February 14, with our compilation of some romantic messages and tales of love for Valentine’s Day. From simple ways to make your Valentine’s Day special to some romantic ideas for couples, to some sweet messages for your sweetheart coupled with an inspiring Valentine’s Day tale of love after death, and a romantic story of finding love in imperfection. These will surely help you in gaining that extra edge which is required on Valentine’s Day. Simple Ways To Make Your Valentine’s Day Special! Sweet Messages For Her On This Valentine’s Day! Romantic Messages On Valentine’s Day For Him! This Tale Of Love After Death Will Break Your Heart But Teach You Love! Can Valentine’s Day Fever Change Anyone’s Senses? Hope these wishes, messages and heartbreaking stories have given you some lovely ideas for messages to be given to your love. So till next time, enjoy this Valentine’s Day like never before. 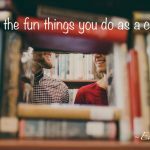 Previous Share The Fun Things You Do As A Couple! 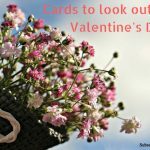 Next Cards To Look Out For This Valentine’s Day!